It is not by chance that any SEO campaigns, recently, usually stick to the social media campaign. 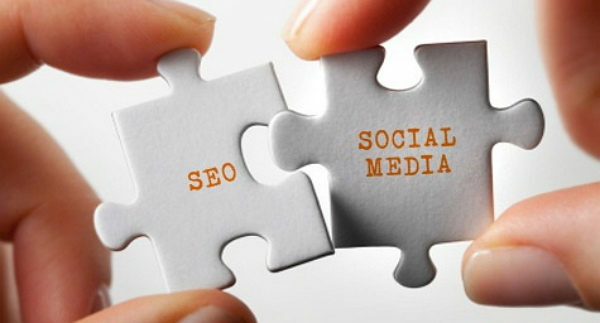 Any marketing experts understand the importance of social media in improving search engine ranking. That is the theory, but how you can apply it to real life is always a question. And many people wonder that how you can make sure that your social media campaign is increasing your site’s search ranking? So, in this article, let's spend some times to discuss about some of the SEO strategies in terms of how they boost your social media efforts. It is not by chance that all shop owners desire the huge amount of followers for their online shop. A long list of followers is always an effective tool to improve site's ranking in SERPs. So, you may wonder How followers can affect your ranking? Here is the answer. When you share your content or information with your huge amount of followers, the chance that content is read will be HIGHER. Let's take an example with Facebook. Your account has 1000 followers when you share the news if 10% of followers are interested in your status, it means 100 people read your content. If 50% of people who read your news will share it with their friends, their friends also do the same. Can you imagine the spread power followers bring to your status? Higher visible rate = higher CTRs. Keep in mind that the pages with a massive amount of followers will always bag the top pages. Media metadata, in short, is a strategy allowing content to be shown in the best possible way when you share that content on social media, it will tell visitors exactly what you want to say. It relates to the data that is not visible by visitors, for other services, for example, Google search robots. Or it can be explained that media metadata use the language that platform can understand. It will stimulate audience about your content, improve longevity and make that data become more interesting, more shareable. If you choose Wordpress plugins for your site, that we add social media metadata is also more simple. One of the most popular plugins for this purpose is Yoast. 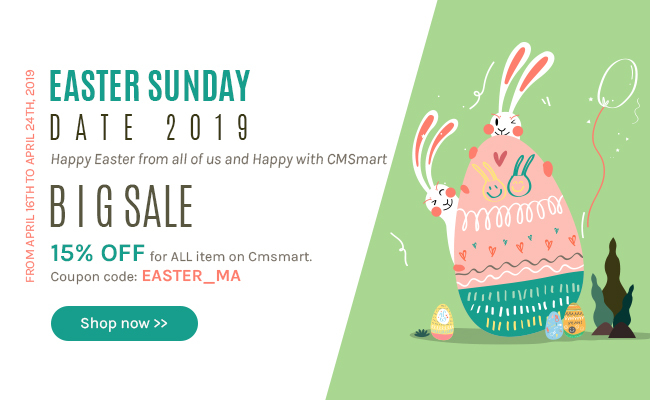 Although social media is just a part of your whole marketing strategies, it always plays an important role and so good for your E-commerce website. Therefore, keep in mind to insert the right keywords, they will improve the visibility of your posts and as the result, click rate and page visit will increase significantly. If you optimize properly the title and description of your content that you share on social, it will highly appear in the result when the particular keywords that social media users search match with keywords and related topics you choose for that content. You also do as when you make SEO planning. Besides the focus keywords, you need to list the relevant keywords you may use in some posts and then insert them into title and meta description. If you follow this suggestion, the visibility will be improved amazingly, we are sure!